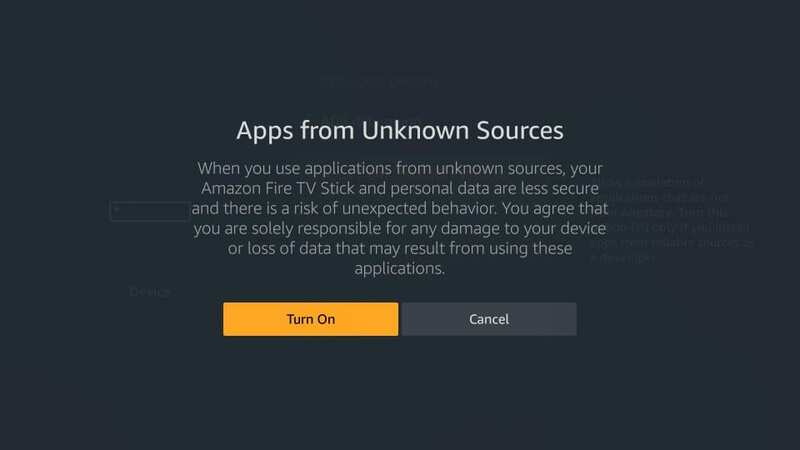 Certain Android applications are meant for touch devices and do not function properly on your remote-controlled Fire TV Stick device. 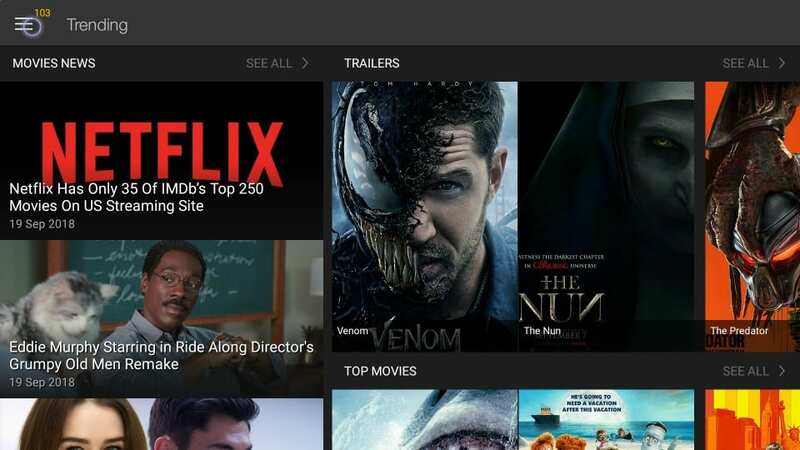 This deprives the FireStick users of some good apps. The primary reason why you can’t use such applications is because they are not compatible with your Amazon FireStick remote. 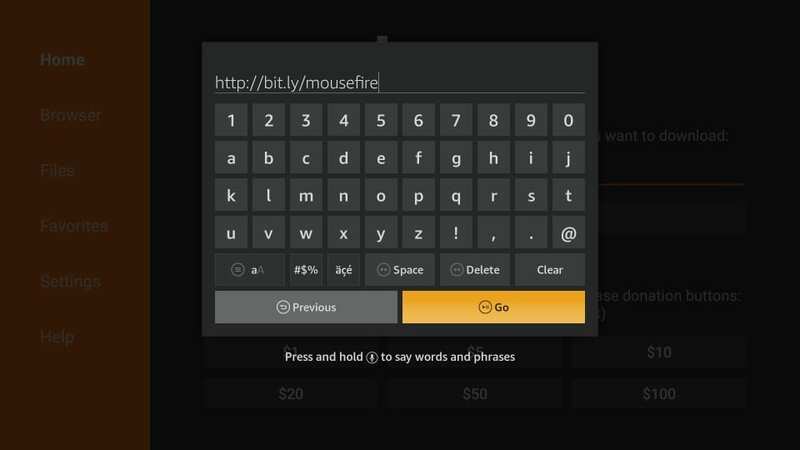 However, if there was a way you could use a mouse with FireStick, you could make some of these apps work. You could get mouse pointer on your FireStick interface without connecting a physical mouse to it. All you need is the Mouse Toggle app. 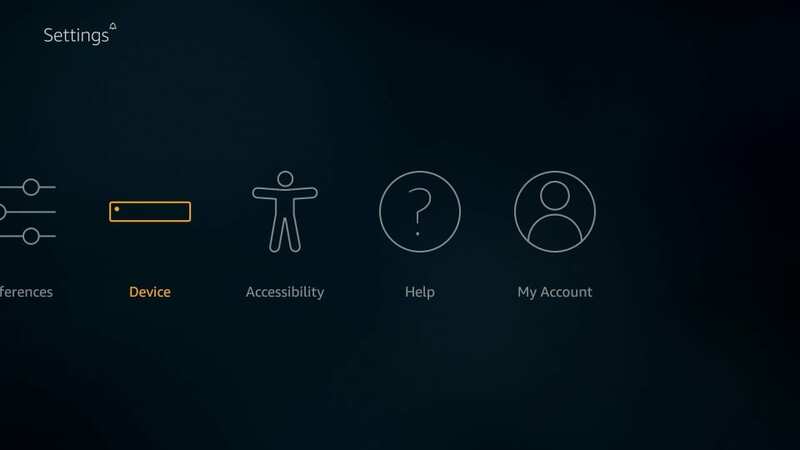 In this guide, we will learn to install the Mouse Toggle on FireStick. You can maneuver the mouse pointer using the navigation buttons on your remote. To click an object, just hover the pointer over it and press the Select button on the remote. Step 4: See whether Apps from Unknown Sources is OFF or ON. If it is OFF, click it to turn it ON. Step 5: A warning message pops up informing you about the risks of enabling Apps from Unknown Sources. Ignore this message. You are going to install Mouse Toggle app, which I have personally used. It is a safe app. 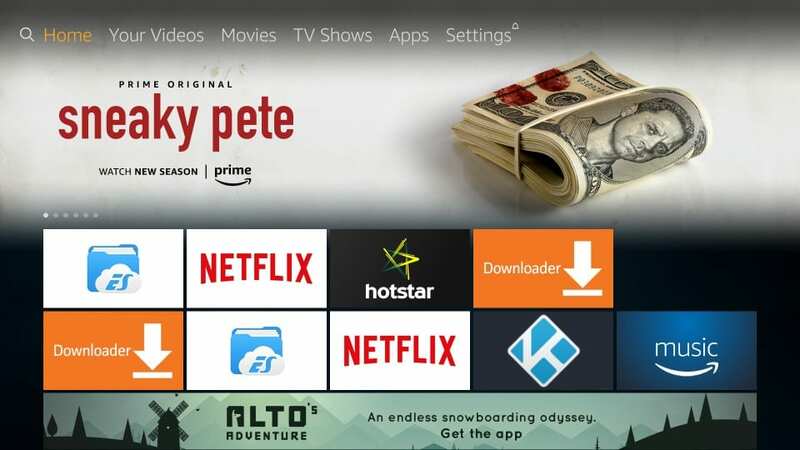 Your FireStick will now install any third-party app. Let’s get started with Mouse Toggle. Step 7: The main-screen of Downloader looks like this. As you can see, the Home option on the left is already clicked. On the right, there is a field where you can enter the source URL from where Mouse Toggle will be downloaded. 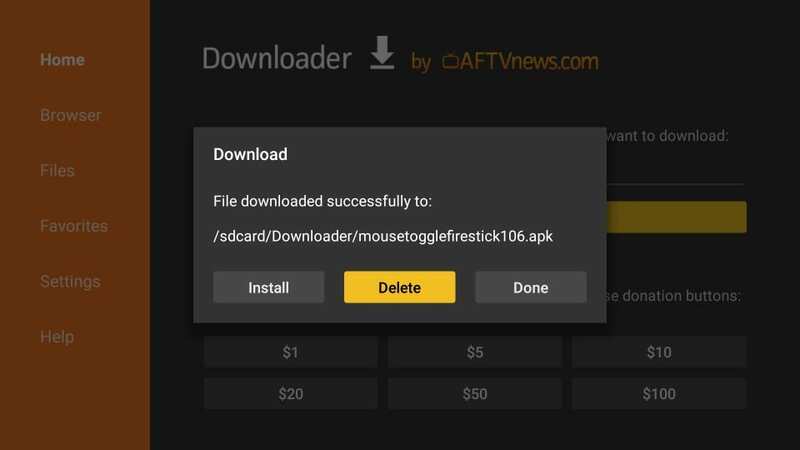 Step 9: Allow the Downloader app to download the Mouse Toggle APK file. It may take a couple of minutes. 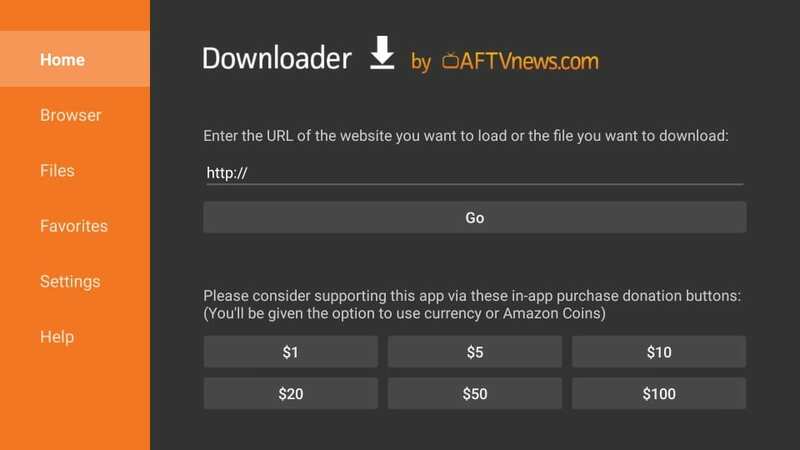 Step 10: The good thing about Downloader is that you don’t need to execute the downloaded APK manually. It runs the file and starts the installation automatically. You should now see the following prompt. Step 12: You will get the confirmation of installation with the App Installed prompt that shows. When you click Open here, you launch the Mouse Toggle app right away. But, we will run and use the app later. First, click Done and return to the Downloader app. 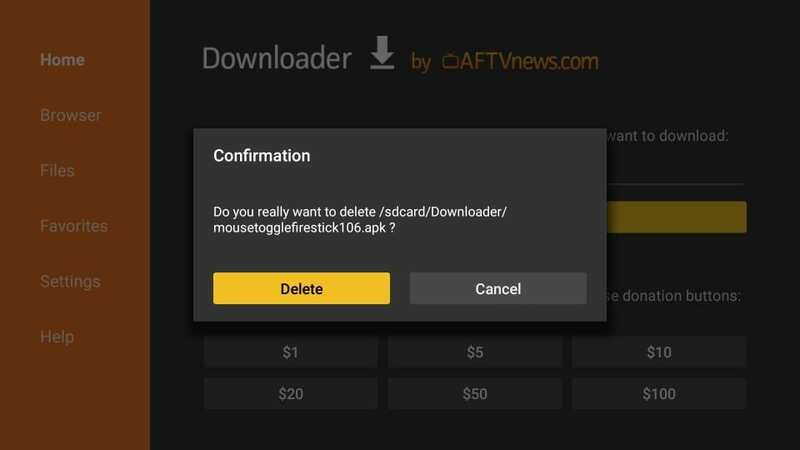 I will show you how to delete the Mouse Toggle APK you just downloaded. The APK files are not required after the installation. Let’s free up some space. You have successfully removed the APK file from FireStick. Now scroll down to the bottom using your remote where you will find the Mouse Toggle app. Remember that when you install an app its icon appears on the bottom in Your Apps & Channels. 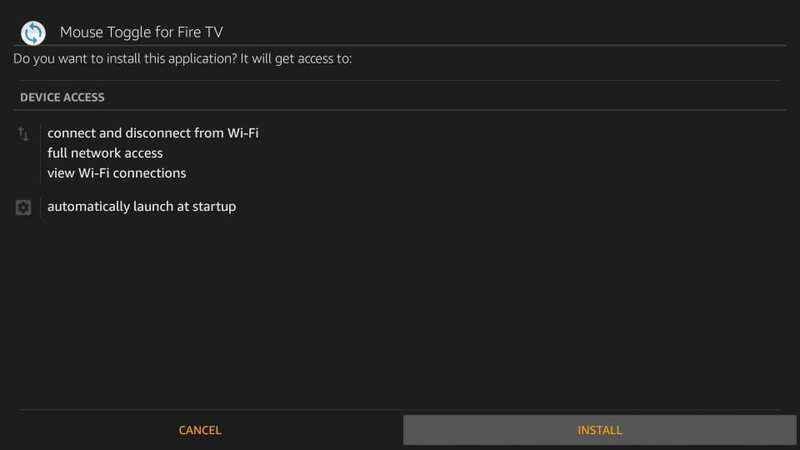 The other thing to note is that the recently installed apps do not appear on your FireStick home-screen. To move any app to home-screen, select its icon in the Your Apps & Channels section and press the menu key on the remote. Now click Move and move the icon to one of the top rows. Now I will show you how to use the Mouse Toggle. Open the app from the Your Apps & Channels section. This is how the app looks like. There is only one screen. Make sure Enable the mouse service option is on. If you would like the mouse service to run on the FireStick start-up, keep the second option turned on. I recommend keeping it on. Mouse Toggle is just a 2 MB app and keeping it on all the time does not affect the device performance. When the mouse service is enabled, the Status at the bottom left of the screen should say started. If the Status is stuck on starting then you may need to turn ADB Debugging OFF and back ON. 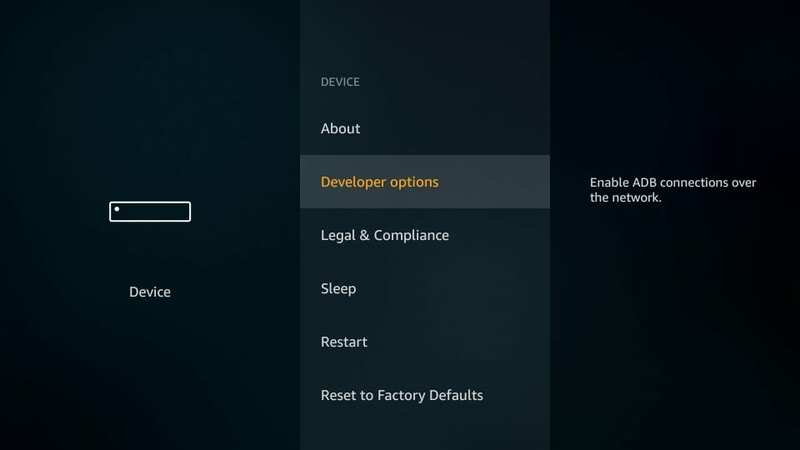 You may click the ADB SETTINGS button within the application to turn it off and on. That’s pretty much it about the interface. Let me now show you how to use mouse pointer with any application. As you see, there is the menu on the top-left corner. I can’t get to it without the mouse toggle. But, there is no mouse pointer on my TV screen yet. So, how do I bring it about? To display the mouse pointer, all you need to do is quickly press the Play/Pause button on your Amazon FireStick remote twice. I did that and manoeuvred the mouse pointer over the menu. Now I just need to press the Select button on the remote to click the menu. The following menu appears. Now, I can use the mouse pointer to hover over and click any item I want on the menu. 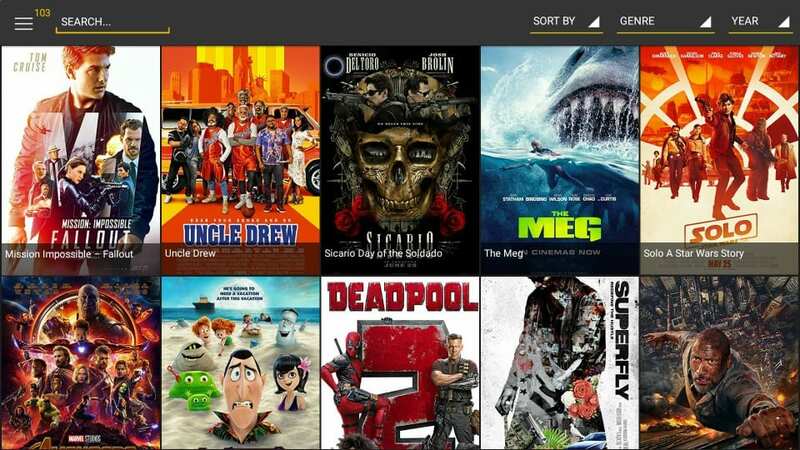 I clicked Movies and I was redirected to the screen containing the list of the movies. Again, I can use the mouse pointer to open any movie I like. Please also note that the mouse pointer disappears after a few seconds when left idle. Just press the Play/Pause button on the remote twice to bring it back. How to Scroll Pages with the Mouse Toggle? The first thing you need to do is bring up the Mouse Toggle cursor on the screen by pressing Play/Pause button on the remote twice. The cursor will get bigger and faster and it will let you scroll pages. 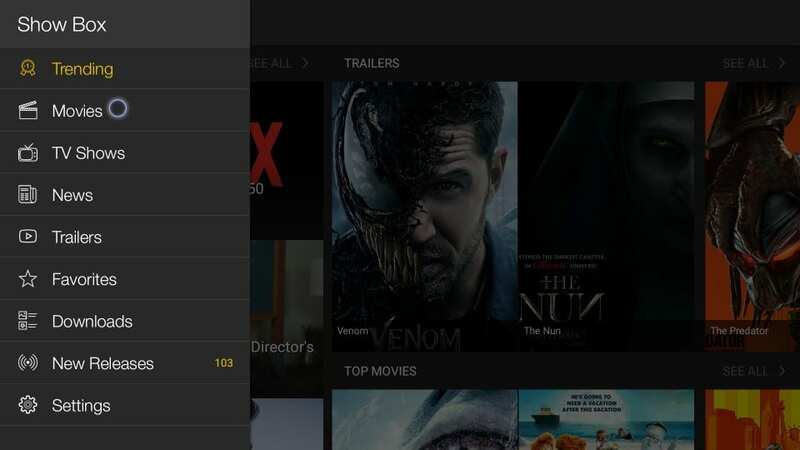 Mouse Toggle allows you to use apps like Showbox on FireStick, which are otherwise incompatible. When the mouse pointer appears on the screen, you can move it around using the navigation button on the remote. You can reach out to the items within an incompatible app that the regular remote function cannot. Mouse Toggle is a lightweight app and I believe every FireStick user must have it. Upon downloading the mouse toggle. I keep getting a pop up that reads (Allow USB debugging? ) there is a box for Always allow from this computer. And ok or cancel. I have hit cancel many times, but it keeps popping up. 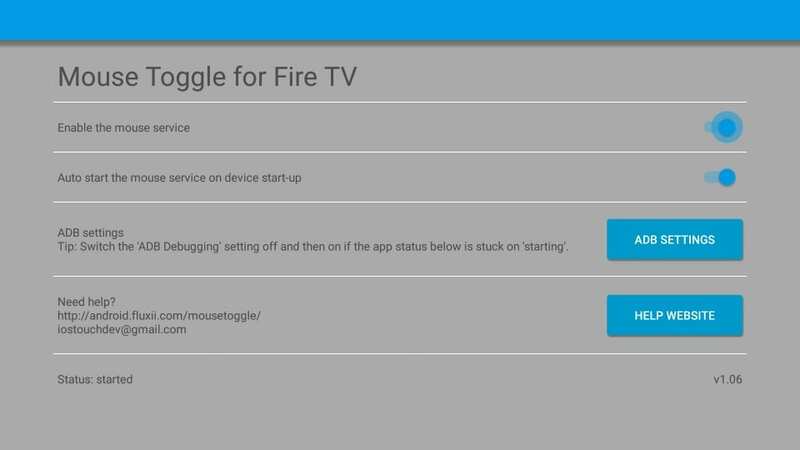 I just downloaded mouse toggle for Fire TV, version 1.11. The status is started. But when i push the stop/start button twice nothing happens. It dosen’t bring the cursor up. What do i need to do? 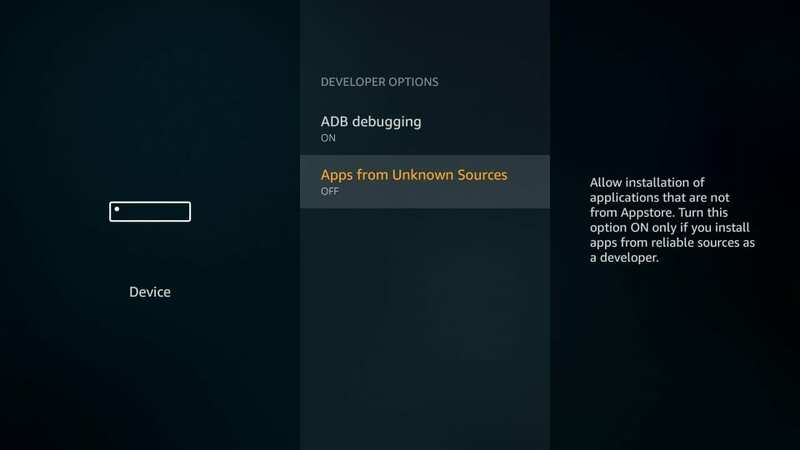 Make sure ADB Debugging is turned on. If it is already ON, turn it OFF and switch it back ON. Let me know if that works. i m not 15 years of age so am not pre programmed to understand this tech. “Hi Mark, steps 1 through 5 are about setting up FireStick to allow the installation of third-party apps. Step 6 is from where the installation process starts. But, I see your point. 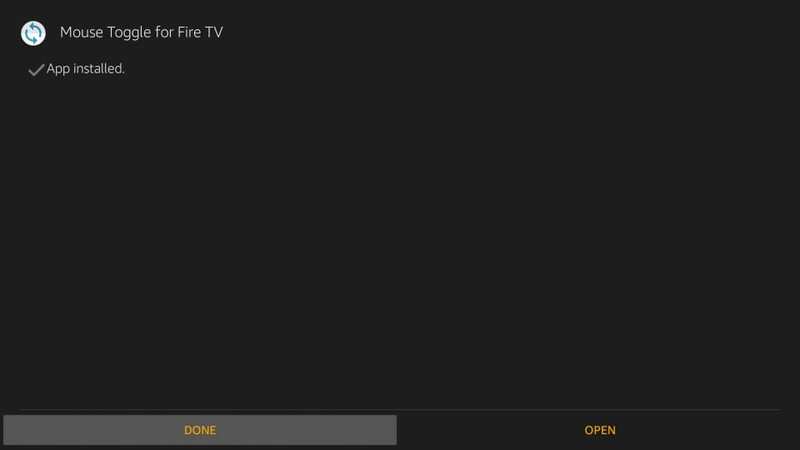 Can you use the mouse toggle app with the fire tv remote app? I cannot find my physical remote. 2.1 How to Scroll Pages with the Mouse Toggle?